Love Middlesbrough? Of course we do. Life can look gloomy when industries shut shop and leave, then your team drops to the Championship. Such is life on Teesside. Then along comes Love Middlesbrough. It’s the name of Middlesbrough council’s website, Twitter feed and Facebook page. And they’re doing a fine job. I do think fondly of Middlesbrough, even though I’m in exile now, and only visit for the occasional birthday party. I really love what they’re doing online. We always say that your social media needs to be properly social to get people involved – stack it full of corporate statements and your followers will switch you off. Make it useful, interesting, entertaining – preferably all three – and you stand a chance of attracting and keeping an audience. The Love Middlesbrough team get it right. They’ll tell us about events, jobs, sport and where the bargains are. They include every bit of the community that wants to join in: schools, the arts & entertainment industry, volunteering, shops, cafes, local industry, the university & colleges, the fab modern art museum, small business, what’s on in the parks. 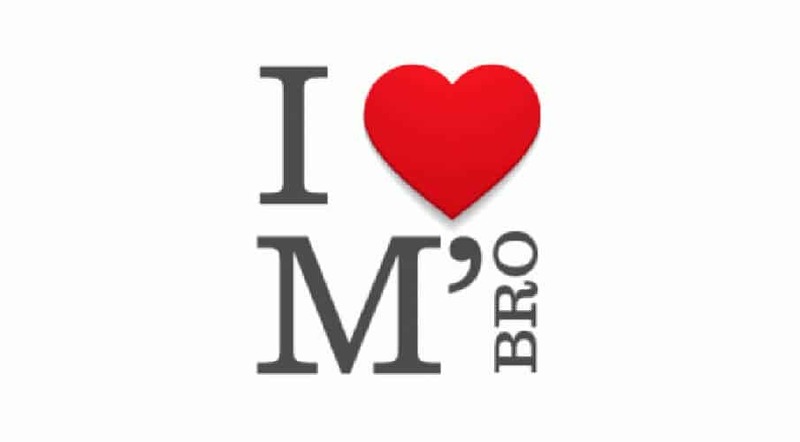 Everything’s important, and @lovembro always make it sound exciting, bless their little cotton socks. Boro’s FA cup game vs Brentford or Chelsea has been scheduled for Wednesday February 27th, with a 7.45pm kick-off! Hey music bloggers, student djs & journalists get in touch with Pay For The Piano for some great opportunities. Middlesbrough is an absolutely fantastic place! Aim high! You can be the best when you work hard and embrace hope! Go for it! Top marks for Teesside for getting stuck in, writing tweets, blogs and Facebook posts that are of genuine use, and nothing like the trumpet-blowing flim-flam that councils usually shove at us.